The SJCAM SJ5000 Plus is the latest dash cam from the Chinese company Hongfeng Century selling under the popular SJCAM brand. 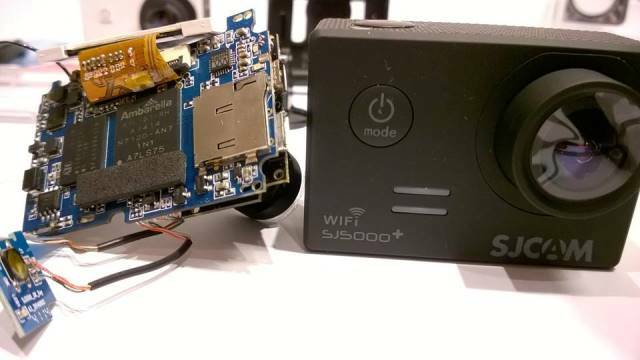 Even though this camera has a similar form factor to the SJ4000 (which is inspired by the GoPro line of cameras), the SJ5000 Plus is based on completely different hardware. The SJ5000+ uses the Ambarella A7LS75 processor and the Panasonic MN34120PA CMOS sensor. The unique feature of this camera is that it records 1080p at 60 fps, with a maximum bit rate of 24Mbps. Most dash cameras only support 30 fps at 1080p. The SJ5000 Plus has very good picture quality during the day and good picture quality at night, but in some lighting conditions the video can be grainy. The main improvement over the SJ4000 series cameras is the night quality and 60fps mode. While the camera has a 480p at 240 fps mode, the quality is very poor making it unusable. The initial SJ5000 batch had a yellow lens coating which caused a yellow tint in some videos. Newer batches of a blue lens coating, so there is more of a blueish tint in videos now. Also some owners complain of slow reaction to exposure changes but this will likely be improved with firmware updates. The camera does not come with a G-sensor or GPS but it comes with a 1.5″ LCD screen. Size is not too large at 60 x 41 x 24.7 mm but the camera is still quite noticeable due to its “Go Pro” form factor. 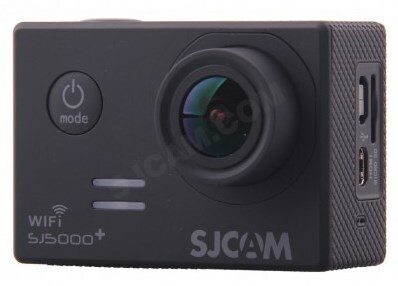 SJCAM has released 5 SJ4000 and SJ5000 models. The main differences are the processor and CMOS sensor used. The following table outlines the main differences for each model. The SJ4000 became a hot seller due to its low price. The SJ5000 Plus is significantly more expensive. 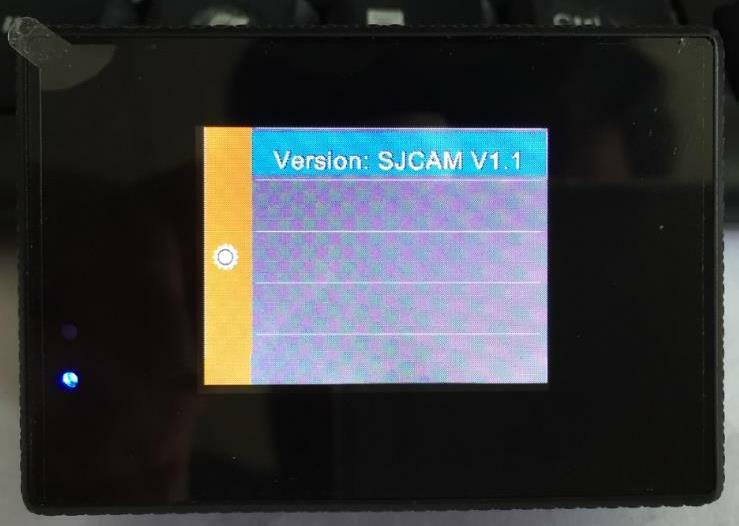 There are reports that Dongguan Nengyu Technology Co is a legitimate manufacturer of SJCAMs as well but we have not been able to confirm yet. The SJ5000 Plus is the first SJCAM using an Ambarella processor and initial firmware versions were not the most stable. There have been numerous complaints from early purchasers of this camera. One of the most common complaints with the SJ5000 Plus is the short battery life, which lasts approximately 30 to 50 minutes between charges. This is not a big deal for dash cam users but if you plan to use this as an action cam, this could be a big issue. You can extend battery life it by turning off WiFi and the LCD display. The latest firmware has improved battery life as well. The SJ5000 Plus has had compatibility issues with some MicroSD cards. Many owners have complained of poor sound quality / very quiet sound levels. Others have claimed of distortion. Setting the mic sensitivity to less than 100% has helped in some cases. In most cases, there is no known resolution to the problem. Many owners have indicated that this camera runs hot, particularly when using WiFi is running. The latest firmware has reduced this issue but it still runs warm with WiFi on. If the main LED or WiFi LED is activated, the LED light may appear on the recording, particularly in low light environments. The only resolution to the problem is to turn the LED lights off in the menu. Many users have complained of WiFi issues. This is typically due to the poor WiFi app that was available when initially released. For some users the app is unstable or doesn’t connect. 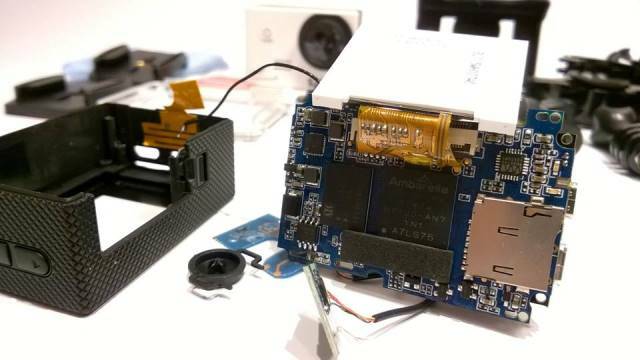 Some of the early models had a bad connection with the WiFi antenna, but this has been fixed in later batches. Note there are 2 available applications for this camera, LinkinEyes and INTOVA Edge X. It would be worthwhile trying out both applications if you are having WiFi issues. 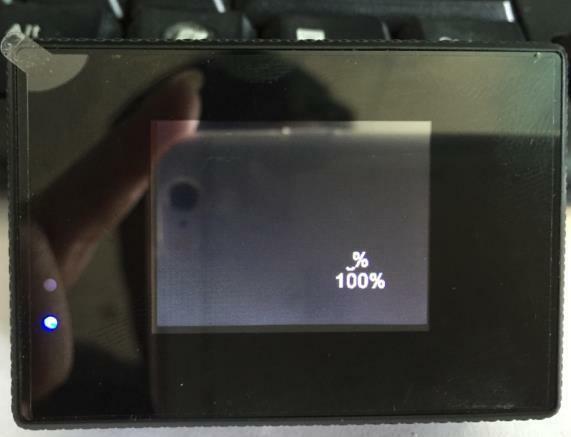 A couple of owners have received cameras with “100%” burned into the LCD screen. This is surprising but appears to be rare with only a couple of owners with this problem. Note that the first batch of SJ5000 Plus had a metal plate inside, later batches were made with plastic. While this camera has the best specs out of the SJCAM family the $170 price tag is quite steep. The SJCAM SJ4000 proved popular given its low price and some of its shortcomings can be forgiven. On the positive side, if you are looking for a camera with 1080p at 60fps and WiFi, this is one of the few that can deliver this. 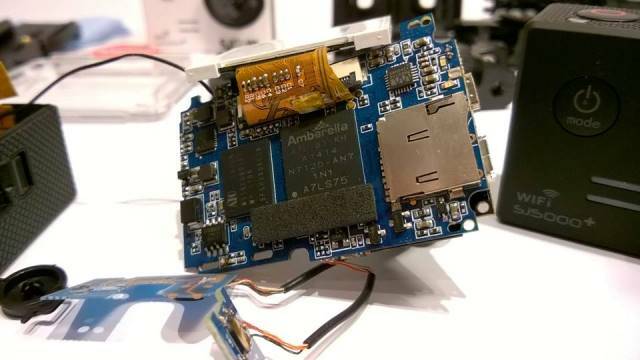 As strictly a dash cam, the form factor is not the greatest given the “GoPro look” which could attract thieves. Also the early reliability and quality problems are disappointing given the high price point. Overall, an ok camera if you get a problem free one, but not a great value for the money. You can read more about the SJ5000 on our forum. You may also want to consider the Xiaomi Yi which has similar features at a lower price point. This camera sells on eBay, Amazon and online vendors. 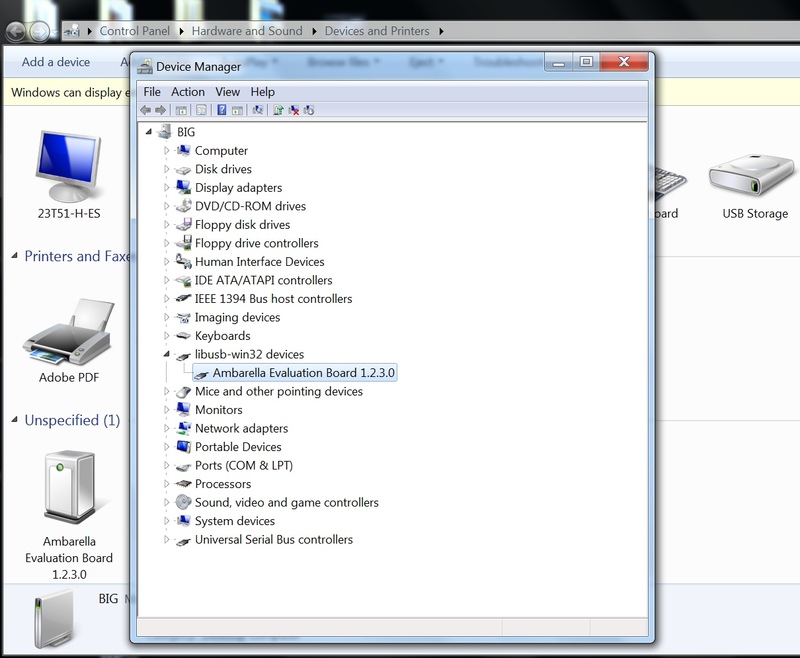 Format the micro SD card, copy the SJCAM_FWUPDATE.bin to the SD card root directory. Power on the SJ5000 plus camera, enter to the menu, check the firmware version. Press the recording button on the camera top side. 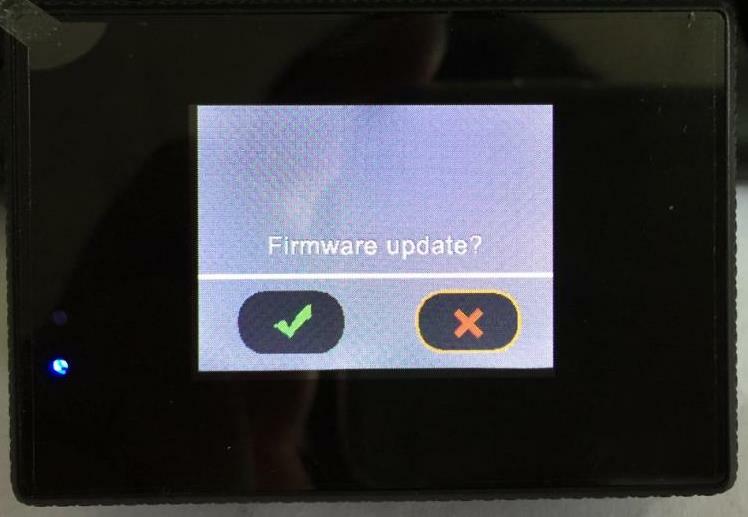 It will prompt firmware update like below, just choose the green check and press recording button to start the upgrade. 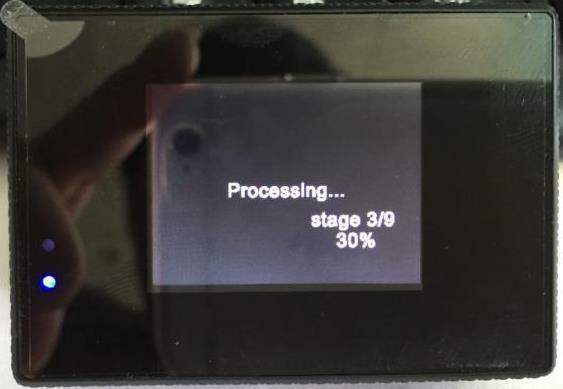 Wait about 30 seconds, until you see firmware update success. 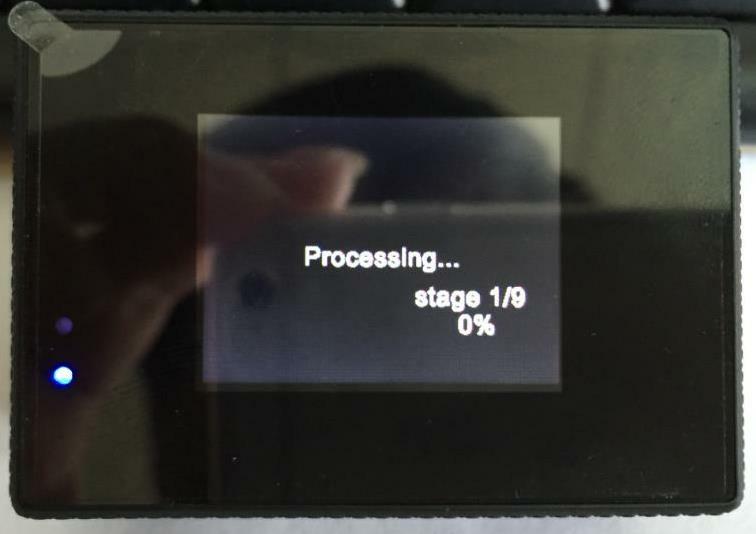 Press the recording button, the camera will be restarted. 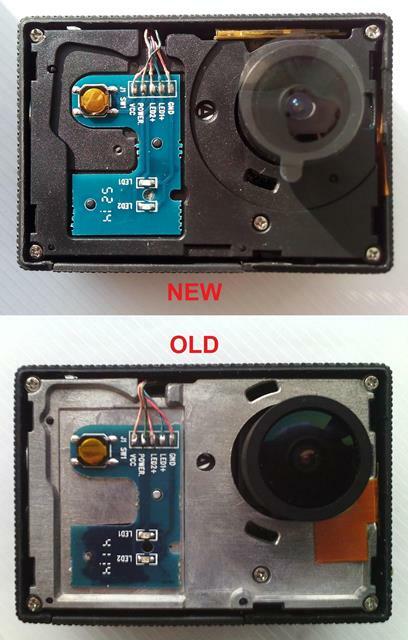 The latest firmware is v2.0 and is now available on the SJCAM site. 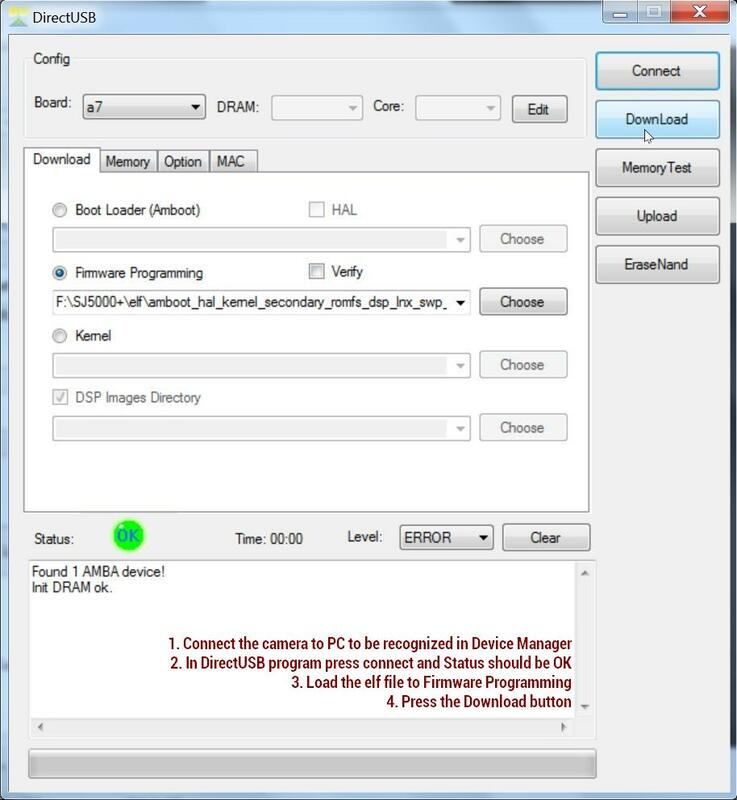 This PC program is used to flash your firmware using the Micro USB cable. To connect your PC and Ambarella camera you need to press and keep pressed the UP button, connect the USB cable until your hear the Windows sound of new hardware. The video from out member Mtz shows the steps as well. Final Word Good specs but early reliability and quality problems are disappointing given the high price point.